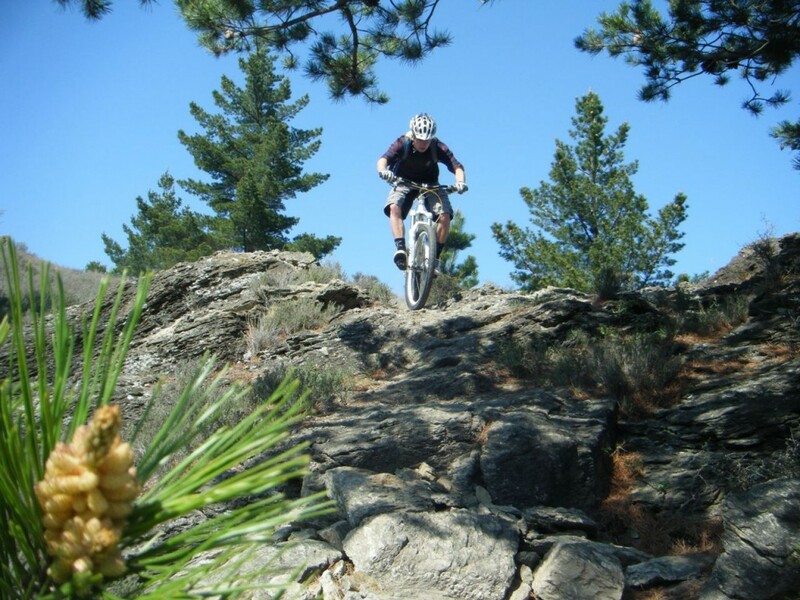 Riding in Alexandra is the biggest secret of the South Island trails. There are so many tracks out here that we wouldn’t dare send you out alone! Queenstown Bike Taxis have teamed up with the local guys from Altitude Adventures to provide some guided riding in the area. Our van will pick you up from your Queenstown accommodation and drive you out through the Kawarau Gorge to Alexandra. Here we’ll meet up with our friendly guide and hit the trails. This place is where the term ‘single track’ was coined, everything from tight technical climbs, long flowy descents and plenty of rock features thrown in. ‘Alexandra is the secret of South Island trail riding. You have to ride here.